Empire actor Jussie Smollett has pleaded not guilty to all 16 felony counts against him. His lawyer, Tina Glandian, entered the plea this morning in a Chicago courthouse, the Associated Press reports, denying the 36-year-old actor lied to police about being the victim of a racist and homophobic hate crime. 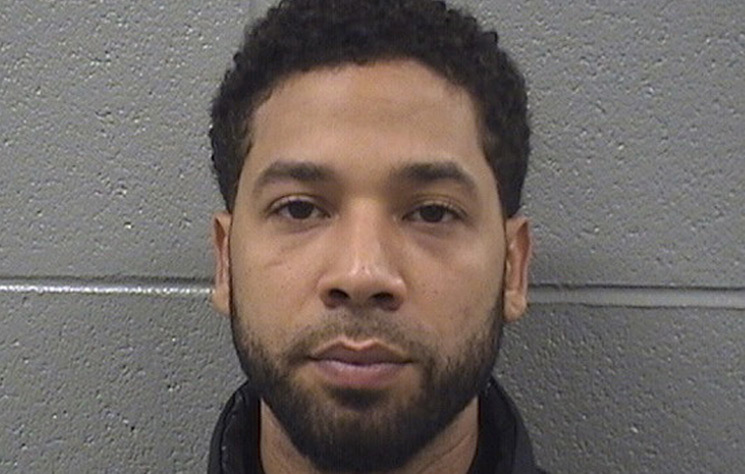 As recently reported, Smollett was charged with 16 counts of disorderly conduct last Friday (March 8). This came after a grand jury ruled the actor had lied to police and filed a false police report. Smollett claimed he was assaulted by two masked men who hurled racist and homophobic slurs at him in a January 29 incident in Chicago. Smollett alleged the attackers poured what he believed was bleach over him and put a noose around his neck. Judge Steven Watkins will oversee the case, and the next court date is scheduled for April 17. Smollett has denied staging the attack and maintained his innocence.